Category: Uncategorized | Comments Off on Merry Christmas, America! 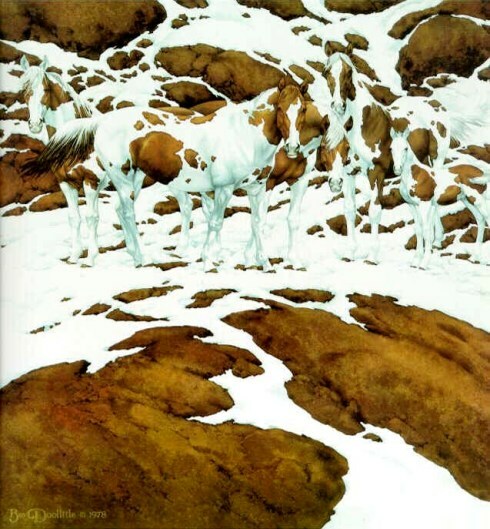 Pintos – by Bev Doolittle. Happy Holidays from Traction Control.